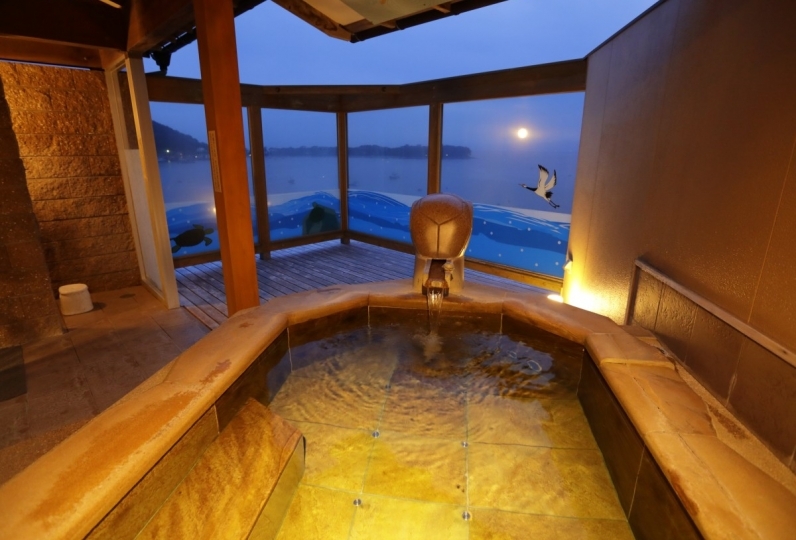 A Japanese-style inn "ryokan" where the best seafood of Suruga Wan (Bay) gathers, located at Heda Hot Spring in West Izu. We pride ourselves in serving the best and freshest catch of the day, every day, so the menu is kept a secret until the day you dine with us. 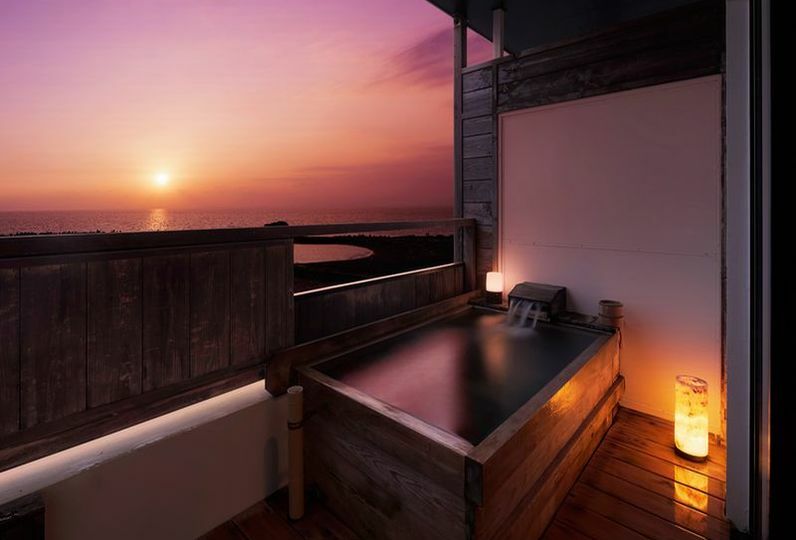 Whether in an open air bath or private bath, we have prepared ample enough ways for you to enjoy the full benefits of relaxing Heda Hot Spring. 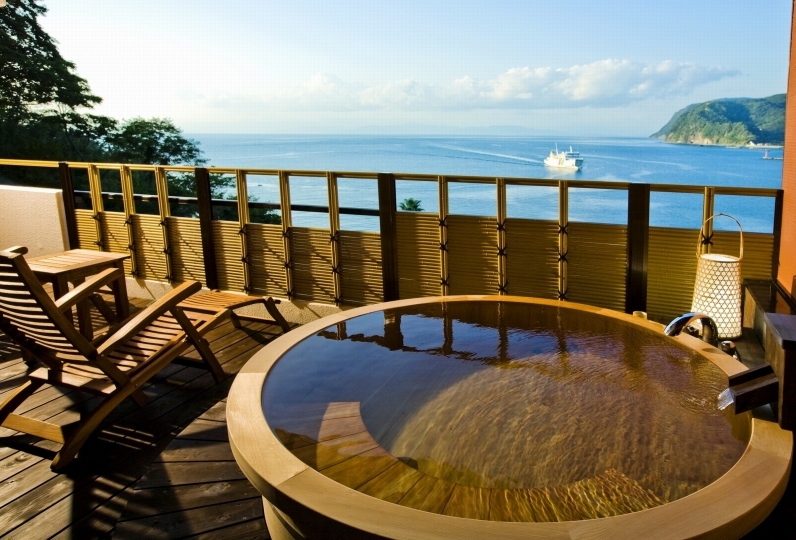 Savor Suruga Wan's best seafood, relax your body and mind at Heda Hot Spring, and get rejuvenated the Japanese way. I have been going to stay in Izu many times, but it was the first disappointing trip I have ever had. I was expecting very much because I reserved a room with an outdoor bath, but it was a cemetery that I saw from the room and bath. Is the stopper of the bathtub loose? As I was soaked, hot water ran out. It became really regrettable feeling. When I adjusted my mind and headed for dinner, the meals were already cold in a state where they were already lined up, and none of them were very tasty. Especially tempura of high-legged crabs was disappointing, as the clothes were thick and stupid. Also, I did not know how many items to come, and I was sorry that the items I asked were also forgotten. Although it was lacking in the preliminary examination, the location was also bad and there was nothing around the inn, so I could not go to the convenience store. 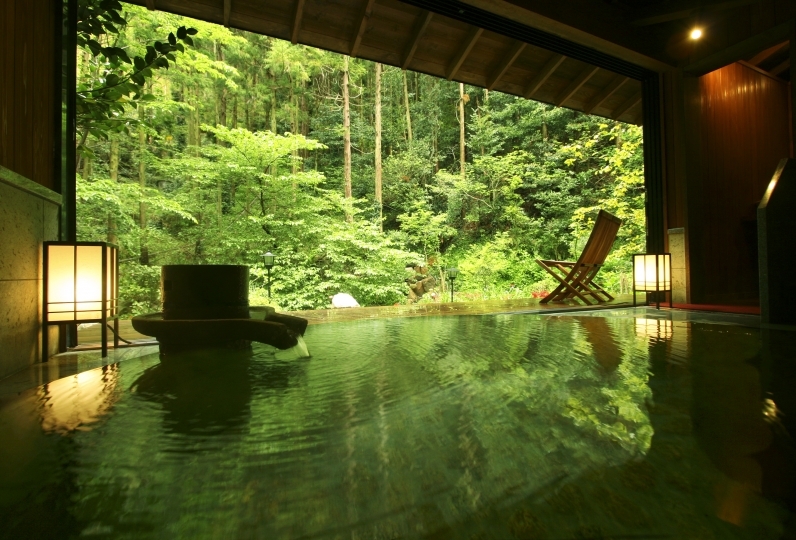 With this, I felt that 60,000 yen was too expensive for two people per night. Lastly, the starry sky which I could see from the room at night was really beautiful, and that was good only for staying this time. Loft's rooms and rooms I like the outdoor bath very much! Evening meal and breakfast was very delicious, I was able to enjoy it! Male correspondence at the front desk was very good. A man who is coming to bedding a futon in the room, was smelly with no smile, and being entering the room was unpleasant. Using the toilet in the room, the ventilators and the sound of the door were incredibly noisy. I did not feel that the meal was so good that there were so many goods. Sashimi is also sold at supermarket level. Boiling of the gold eye bream is not too warm ... hard ... cooked rice was also cold. If the meal is not warm, it is not felt that it is tasty even if it is delicious. The bath only used a family bath, but it was narrow anyway. It is impossible for family members to enter. Sometimes the two nights' breakfast in the same room has a similar content and freshly made food, there are 3 kinds of baths and it is wide. And the price is 7000 yen. When thinking of COSPA I think that there is no longer using here. Equipment is also subtle. It is my way of thinking to the last, perhaps it was another day if it was another day. At Mishima Station, take a Izu Hakone Railway train to Shuzenji Station. Take a Heda-bound bus for 50 minutes and get off at Miya-no-Mae bus stop. The ryokan is a 3-minute walk from the bus stop.